Never let a Gemini bride go anywhere without a full charge. 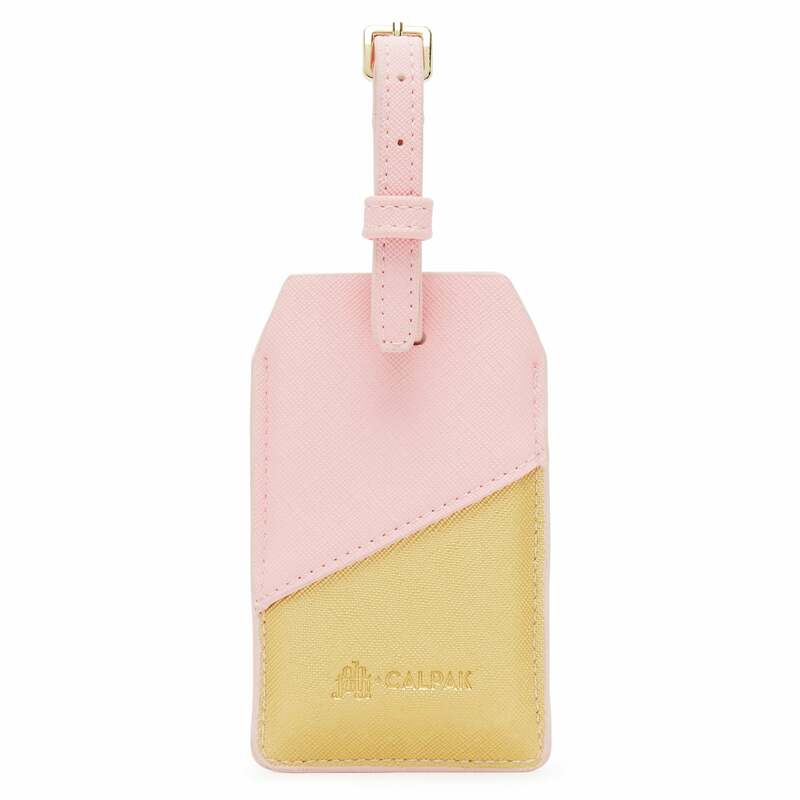 This power luggage tag will help the new soon-to-be Mrs. on her pre-planning adventures as well as her post-nuptial rendezvous with her new hubby. The personalizable insert will let her try out her new married name and roll it around in style! A Gemini bride has a mind that never sleeps. 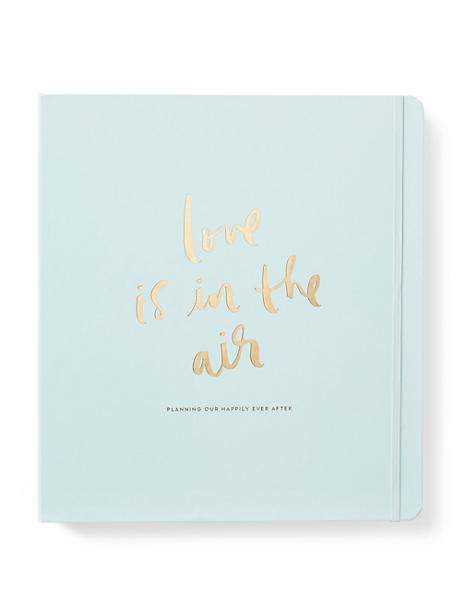 Help her stay organized with this planner that tracks everything from cake tasting appointments to a to-do list for her rehearsal dinner. This gift won't disappoint! 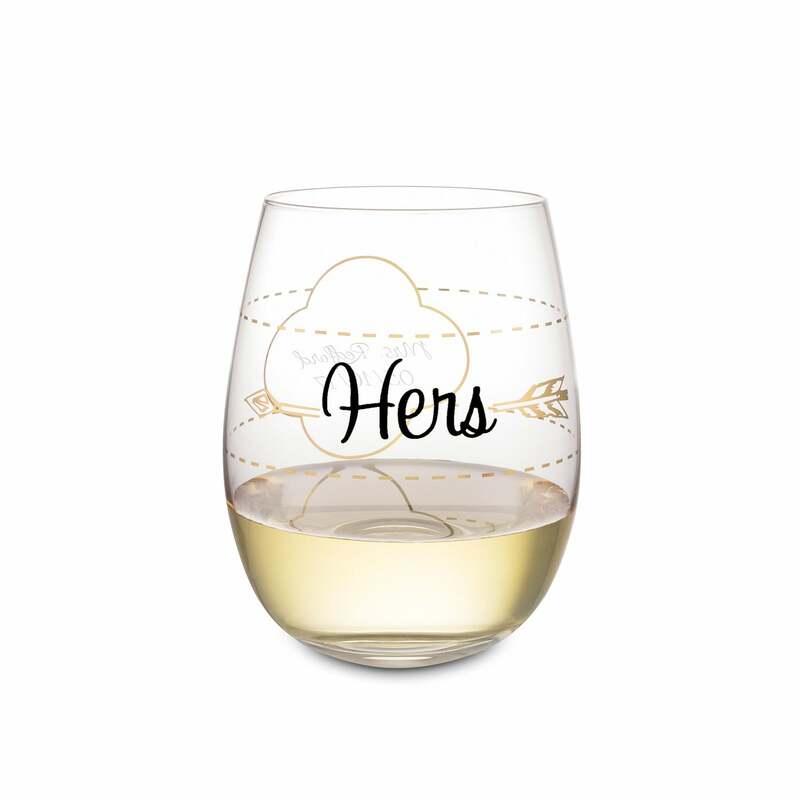 For the bride who loves a chic glass of wine, this cute stemless wine glass is especially for her and has the sweet touch of adding a monogram. Each sip will bring her such joy! 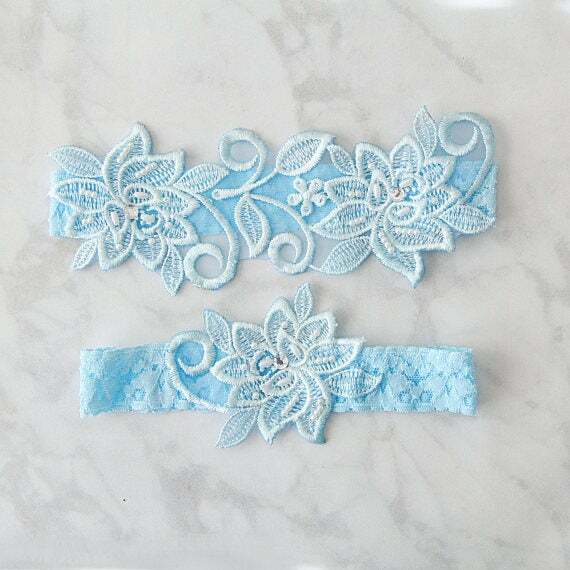 With a million tiny, but important, things on her mind as she prepares to walk down the aisle, she's bound to forget a few details. Give the bride-to-be a helping hand with this fun gift. 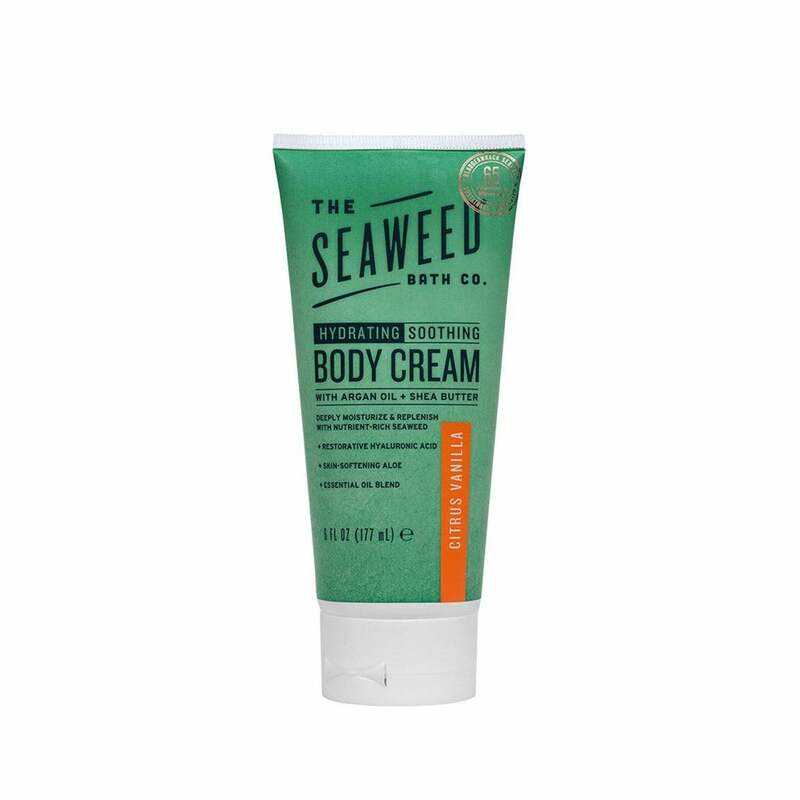 A soothing scent will help calm any scatterbrained Gemini as she's prepping for the big day. This gift — which includes Argan oil, rich in vitamin E and essential fatty acids — will definitely come in handy. 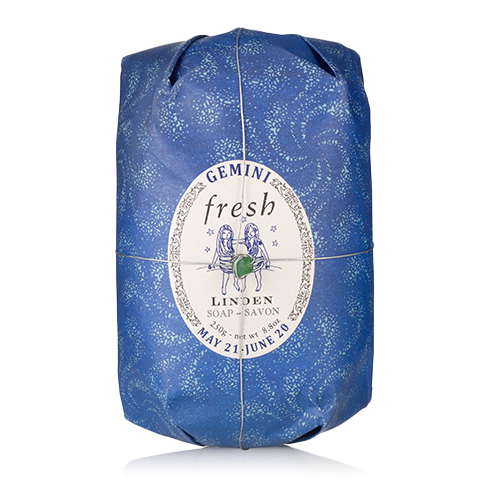 Enriched with shea butter, this soap is a nice touch to a Gemini's morning routine. Make sure she's feeling fresh and ready for her big day prep with this gift. 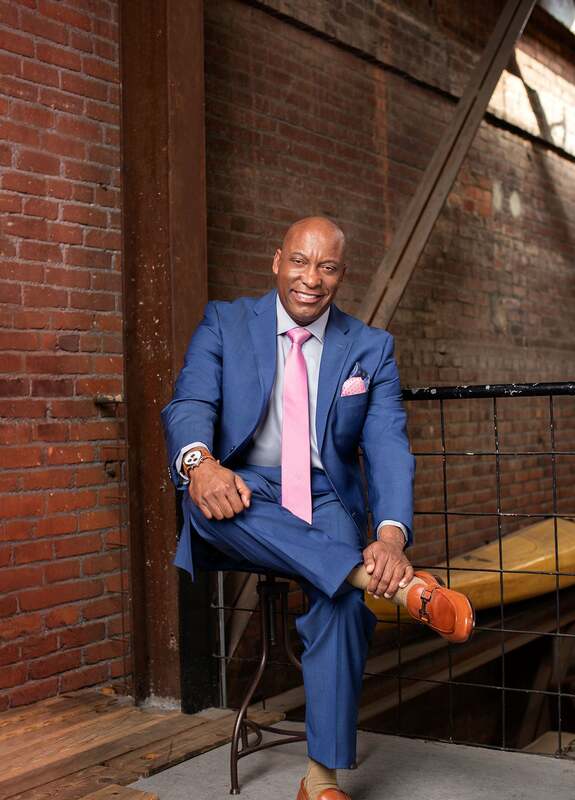 Never let a Gemini — who loves to jot down important notes — go anywhere without a pen. 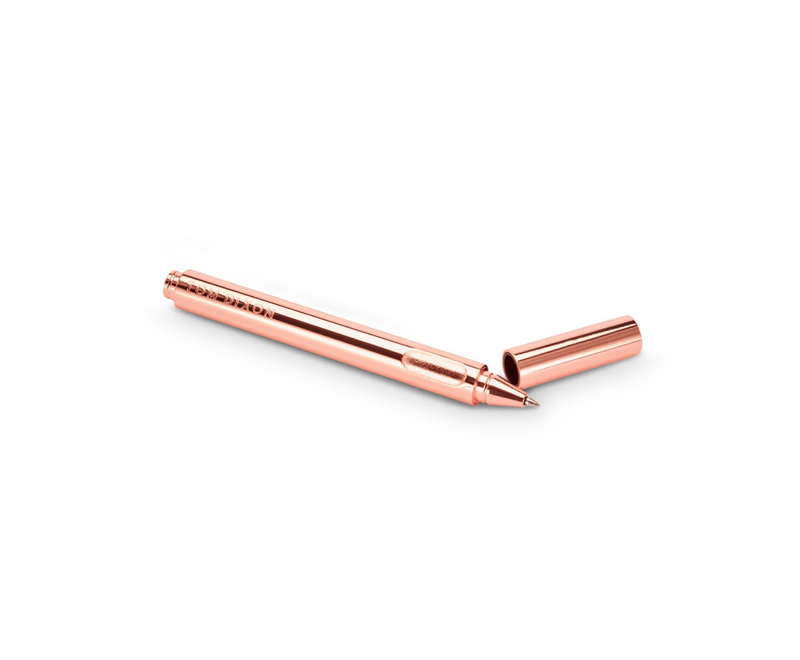 Plus, when she's ready to sign her new married name for the first time, this gift will always make her heart feel warm.